Police Academy – Now accepting applicants for the Spring Academy! Deadline to Apply is Friday, February 1. 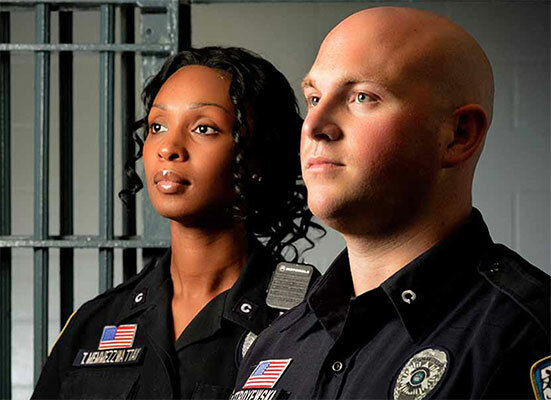 Protecting our community by upholding the law…Creating peace when the situation is heightened… Remaining calm and using authority properly… If you want to protect and serve, consider becoming a Jefferson Parish Police Officer. The vision of the Jefferson Parish Sheriff’s Office is to be a model law enforcement agency, accountable to maintain the public trust.